The world is now more interconnected than ever before. Mobile internet has made it possible for all of us to lead very fast paced lives because we have access to vast quantities of information at fast speeds. These speeds are going to get even faster with the advent of 5G internet (as known as fifth generation of cellular mobile communications). 5G is going to enormously boost the speeds at which data can be transferred, in a lot of cases it is even faster than home broadband speeds. 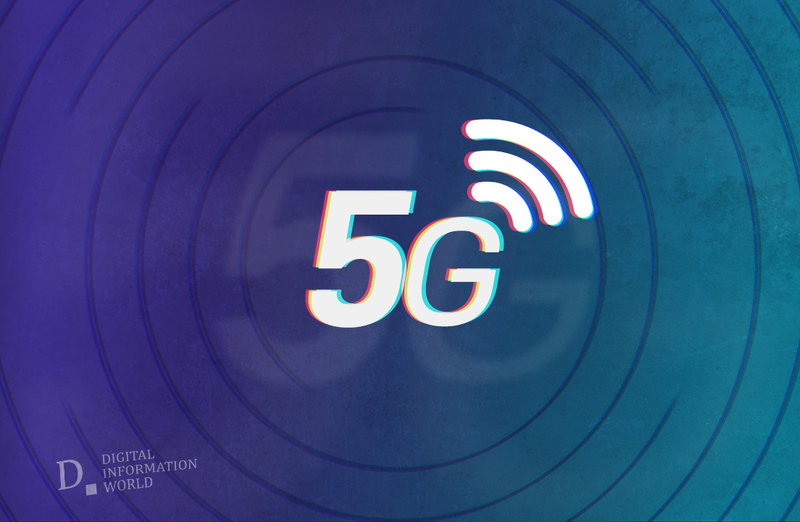 However, we have been hearing about 5G for some time now and some are wondering when this new technology will finally be available. According to research that was recently conducted by Ericsson, a telecom company that caters to almost half of the world’s mobile data users, the day is going to come sooner than you think. In fact, this research seemed to indicate that 5G is going to serve about a billion and a half people in a little over half a decade. That is 40 percent of the mobile internet users in the world! The advent of 5G internet is also going to increase the amount of data that is consumed every month. The research conducted by Ericsson seems to indicate that the number is going to double. We all also see a rise in the number of devices that make up the so called “Internet of Things”, which is a term used to refer to the various devices that are linked to one another using the internet.